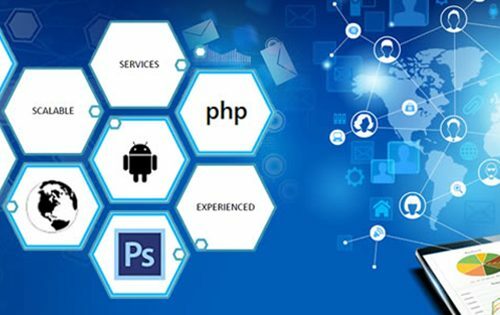 XPROSOLUTIONS PRIVATE LIMITED one of the leading Web Design, Web Development & Digital Marketing Company Based in bhubaneswar from past 10 years. We offer Website Designing, Website Redesigning, Logo Designing, CMS Websites, Responsive Websites, E-com and Dynamic Websites etc. We are experts in Website Marketing Services like Search Engine Optimization, Search Engine Marketing, Social Media Marketing, Google Ad Words Campaign etc.